Jen made this soup for me once and it was the Best Soup Ever!!! 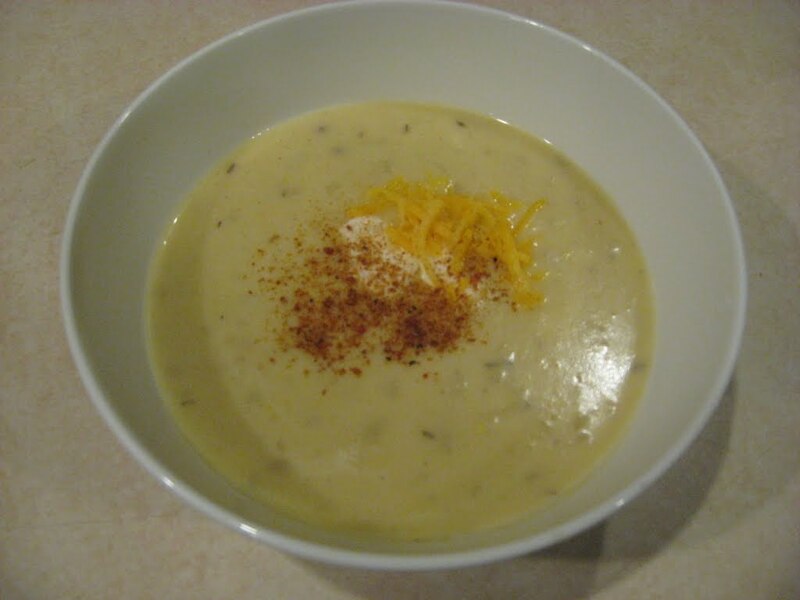 So much so, that I shared the recipe with friends at work who used to go to Baton Rouge Restaurant for their potato soup. Not so much anymore since they tasted this!